SensAir Box is an interactive dispenser of natural fragrances; it can be personalized, and presents state-of-the-art technological features embraced in a compact form of striking design. This aroma diffusor, available in either stand-alone or network form, can be installed in any environment, displayed as an esthetically pleasing object, or else hidden from view, for the sake of discretion. 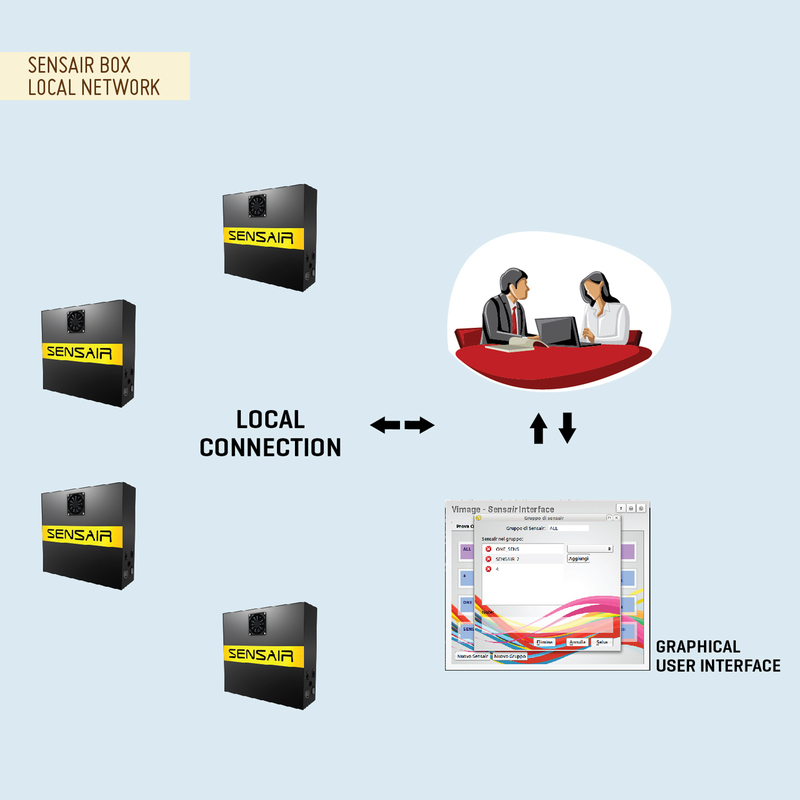 Alternatively, SensAir.box may function simply as an additional component in more complex multimedial systems or home systems. Customers can choose among a wide range of natural fragrances, to be diffused singly or in a blend; users may even create their own personal, unique natural perfumes. 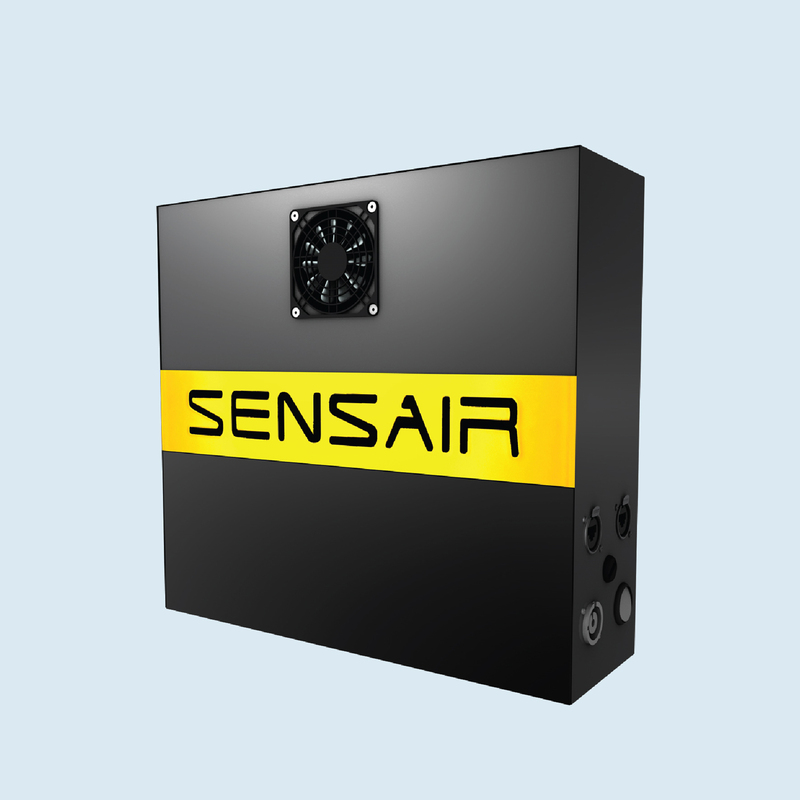 Thanks to its extremely intuitive, user-friendly in-house software, the product allows users to schedule perfume emissions according to personal preference; or to work with several fragrances simultaneously, if they want to heighten the variety of sensory impressions. SensAir Box is a fine business tool, allowing us to create olfactory logos, increase sales, innovate marketing strategies, improve the company image, strengthen integrated communication, and achieve many other goals as well. Thanks to its great flexibility, the product performs well in private environments too, including offices, studios, gymnasiums, hotels, beauty farms, houses, and wherever we might wish to improve psycho-physical well-being.